Need a large remortgage to raise capital and fund the build of a new property? We have the banking contacts to provide a tailored solution where other lenders may not be able to help. To discuss this or any other large or complex mortgage case, please contact us on 020 7519 4984 or email us. The client was looking to raise over £2.5 million to repay their existing mortgage and to fund the building works for a new home, where the mortgaged property stood. The case created a challenge, as the client earned their income in both Pound Sterling and US Dollar and they required a two million pound plus mortgage and two separate mortgage loans. The client owns a mortgaged property and wished to knock it down completely to build a new house on the plot. Planning permission had already been obtained and, therefore, the funding to repay the existing home loan and for the construction was required. This created a challenge, as the number of lenders willing to offer such a large mortgage for both a remortgage and capital raising to fund construction works was limited. The client’s income presented an additional challenge. They received income in both Pound Sterling and US Dollar, meaning that a foreign currency mortgage was required. In March 2016, the EU Mortgage Credit Directive (MCD) put in place new regulations for lenders dealing with foreign currency mortgages, which effectively moves the risk of currency fluctuations from the borrower to the lender. This further limited the client’s pool of lenders, as some now perceive foreign currency lending as high risk. You can read more about foreign currency mortgages and the EU MCD in our blog here. The client owned another property which he planned to live in until the new house was built. Therefore, there would be no problem if the construction works were delayed.  Our Mortgage Managers have extensive experience in dealing with large and complex mortgages. We have strong relationships with a range of niche lenders and Private Banks, who have flexible lending terms and are willing to consider complex cases on an individual basis. This enabled us to source a Private Bank, with an appetite to accept the client’s foreign currency mortgage application. When presenting the case to the lender, we highlighted the fact that the client was able to use some of their own funds to repay their previous mortgage, therefore, decreasing the remortgage amount required. We also clearly laid out the repayment strategy to the lender; partly made up of the proceeds from the sale of the second property, that the client would be living in during construction. On assessing the information we presented, the lender agreed to fund both the remortgage and construction works on an interest-only basis. The client was happy with the mortgage terms and rates offered, and successfully secured the funding for a remortgage and construction of a new home from just a single lender. You can read more about property development finance here, or remortgaging here. Your home or property may be repossessed if you do not keep up the repayments on your mortgage. Changes in the exchange rate may increase the sterling equivalent of your debt.